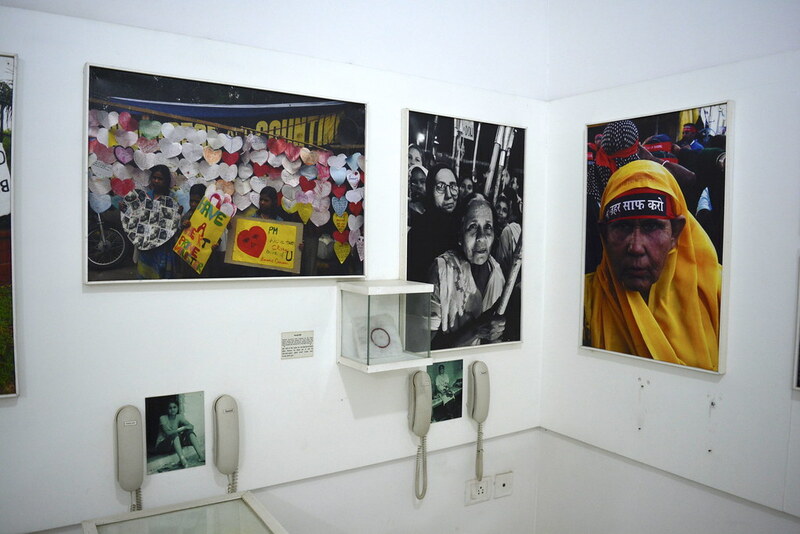 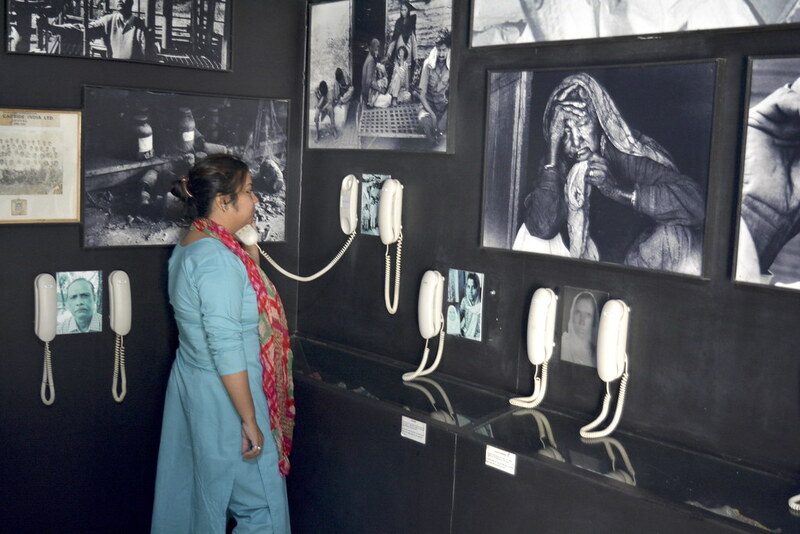 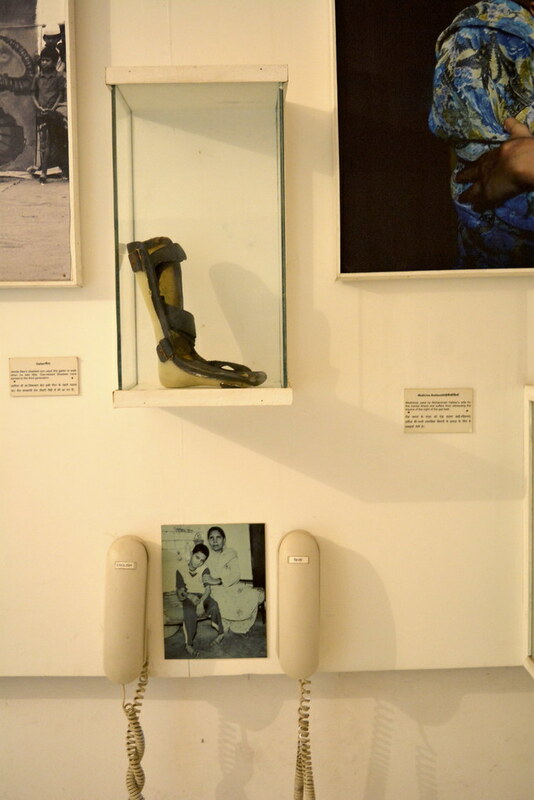 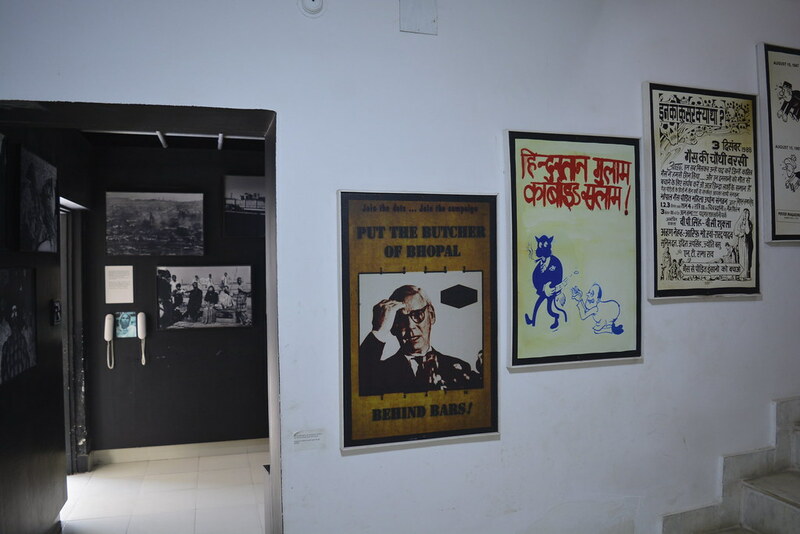 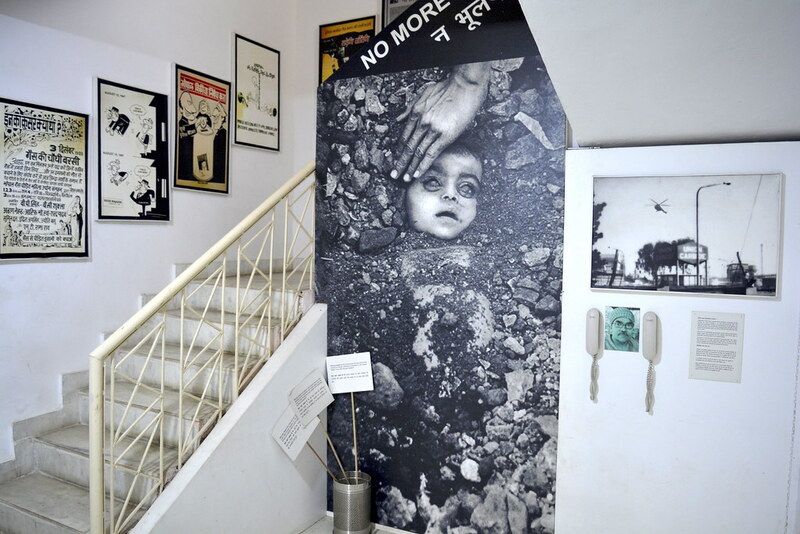 AT ‘REMEMBER Bhopal’, the first community-led museum of India, voices of survivors lead you through the biggest industrial disaster of the world that killed over 5,000 people, maimed hundreds of thousands and continues to contaminate land and water even after 33 years. 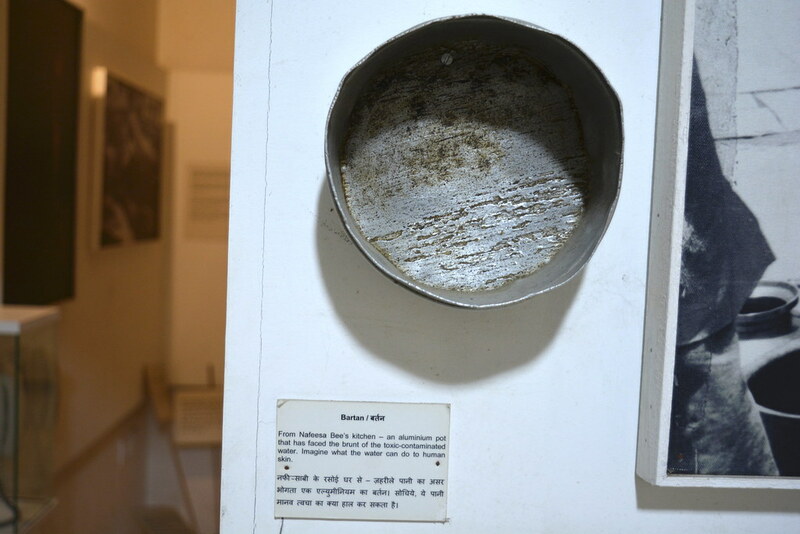 The leakage of methyl isocyanate gas on December 3, 1984, from the chemical plant of Union Carbide India Limited in Bhopal made it to the history textbooks but it’s here that one confronts the enormity of this man-made tragedy. 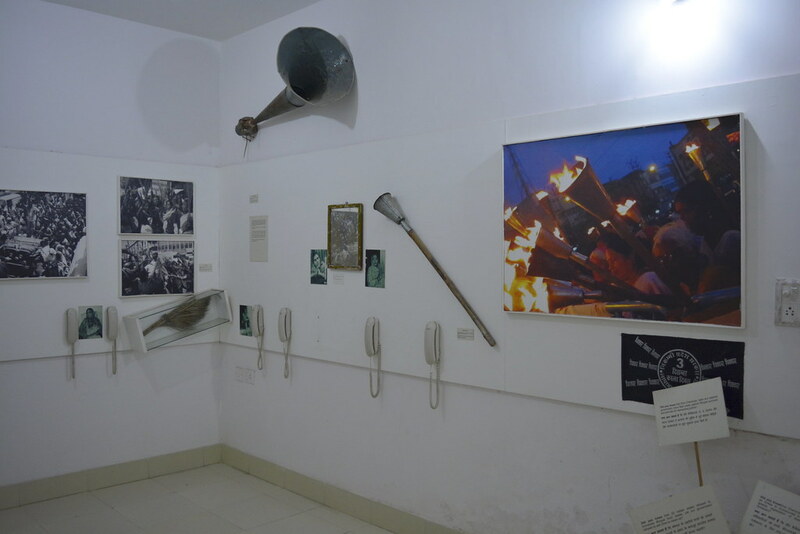 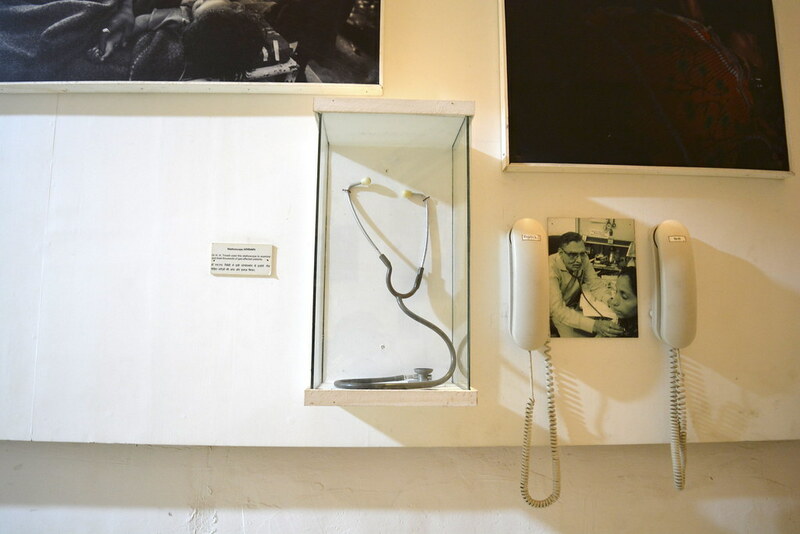 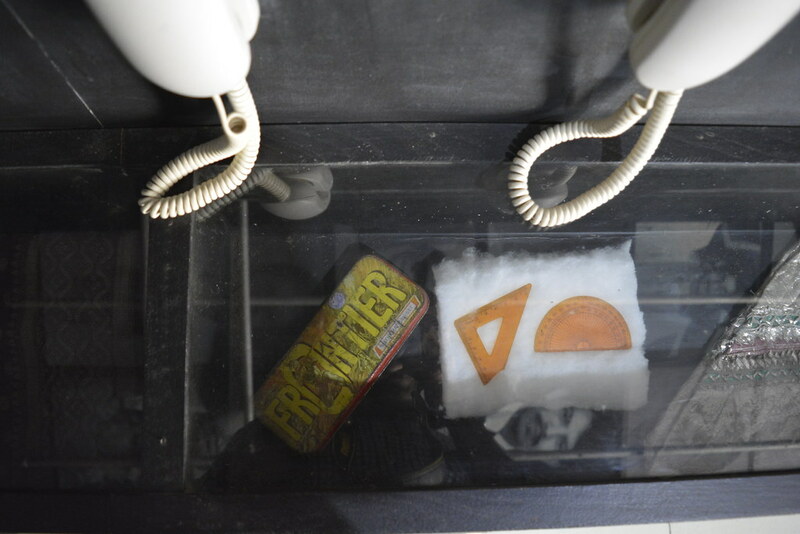 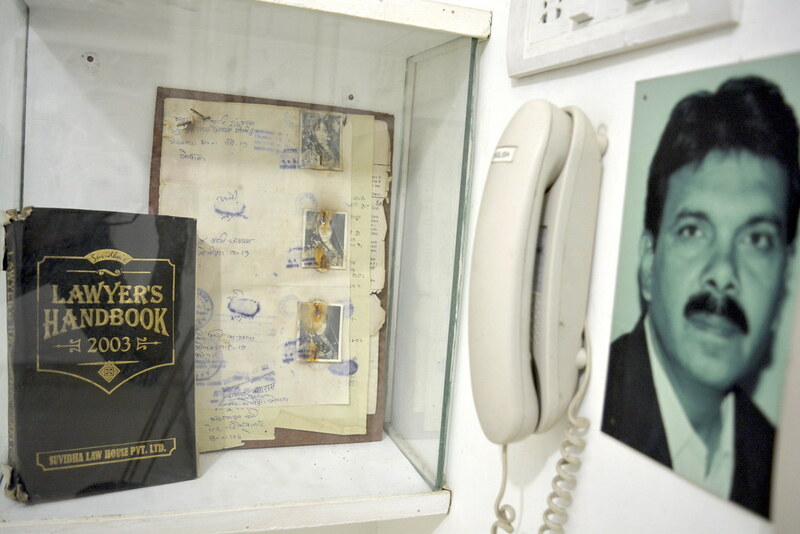 The personal stories can be heard from the receivers put next to the objects and images, making it a good experiment in preserving oral histories led by people.